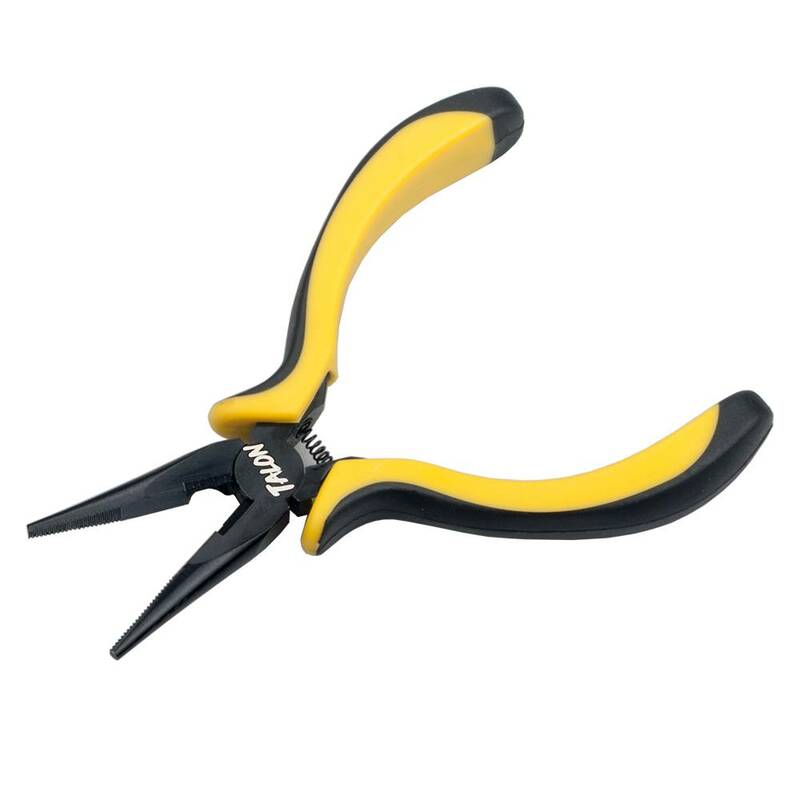 This plier are made of stainless steel, which is high quality and durable. It is good in rust protection and corrosion resisting. This plier is small and exquisite, which is very practical under different environment. This plier is suitable for the using in RC model, electronics industries, watches and clocks industries, jewellery industries and handicraft processing industries. 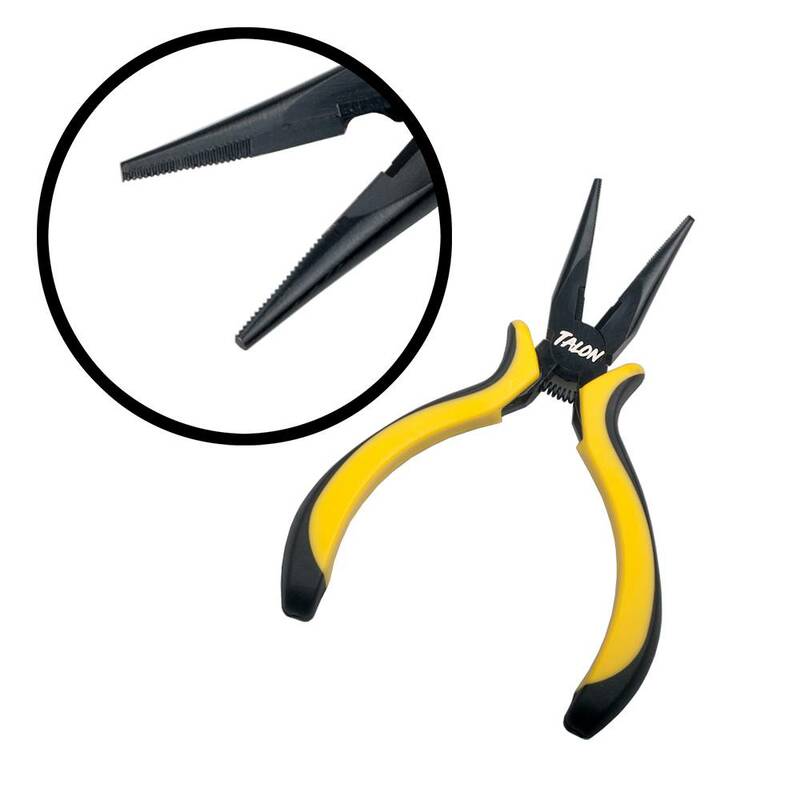 Every household should have a pair of pliers, they are great for those hard to grip and hard to reach places.